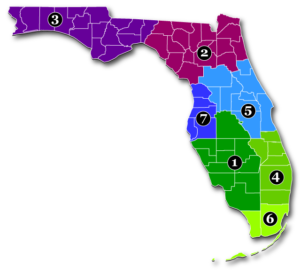 Use the tabs below to click through bicycling resources using Florida Department of Transportation Districts for area reference. Conte’s Bike Shop – Boca Raton / Coming soon to 393 N Congress Ave, Boynton Beach! Law Offices of Jeffrey A. Vivo, P.A. Frank Gay Services McNulty Group, Inc.
Law Offices of J. Steele Olmstead, P.A.